One of the clear reasons why muscle cars will always be held in high regard is the sound of their mighty V8 engines. Even the lower displacement versions give a unique throaty sound which is distinctive to all muscle cars. 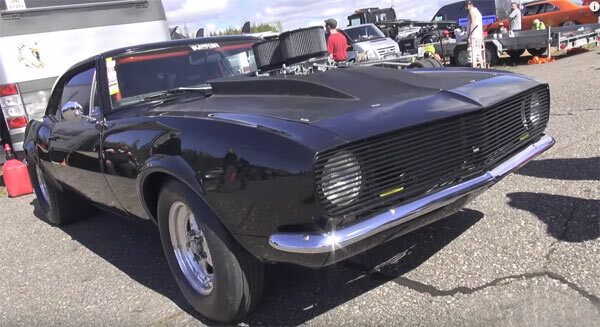 In this video you get a compilation of not just some of the best muscle car sounds, but also some of the best ever built. most of the footage comes from meets, we also get a few races thrown into the mix, giving you some nice burnout action and a few donuts here and there. Also, if you like to see muscle cars with included blowers, there are plenty for your enjoyment. ← Previous Story Can The Hennessey Venom F5 Hit 300 MPH? Next Story → Fox Body Ford LTD Surprises Everyone!